Hyderabad anagane manaki “Biryani” gurthosthundhi alane Ramzan season lo Haleem, climate cool ga unnappudu “Irani chai” ila e city lo food anagane konni standard items unnay! Aithe konni unknown places chala thakkuva cost tho chala varieties of food ni andhisthunnay. Meeru foodie aithe inka nen cheppanakarledhu… meeru ah places ki vellinappudu food ni entha enjoy chestharo! Inkendhuku late mari? Come let’s check out the list of places to eat that you can visit and freak out on some delicious food. 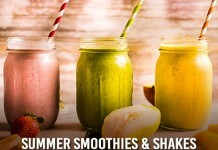 It is a place which offers a variety of fresh fruit juices, snacks and chat items. 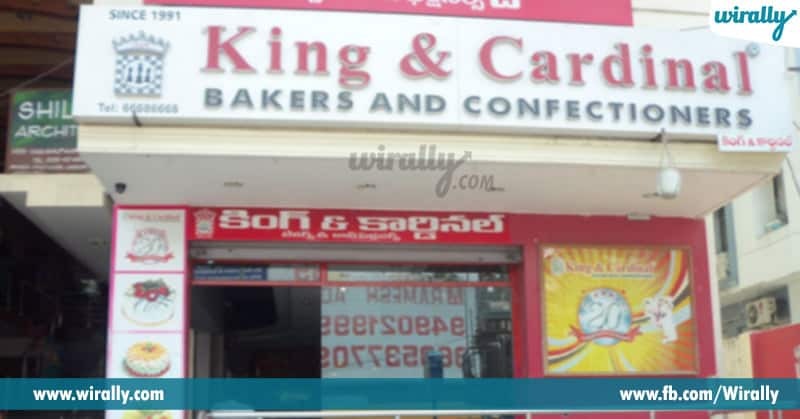 General ga manam koti, abids lo oka rojantha shopping chesaka tired ga anipinchinappudu e place ki velthe you can eat some food which can energize you. 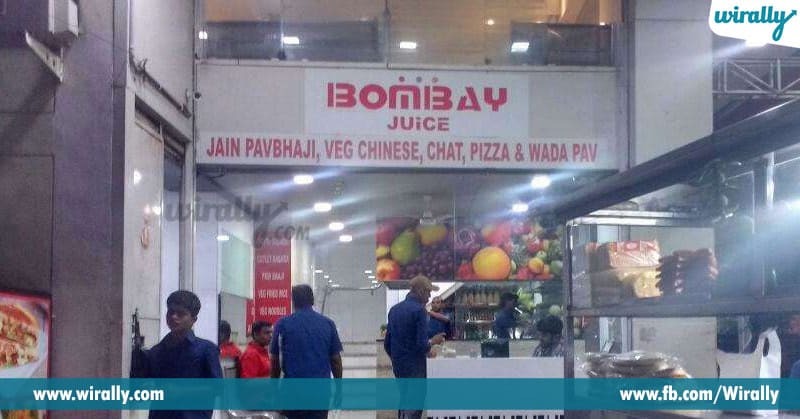 You can try some vada pav, Sandwiches and Dubeli here. Where: Krishna Ashray Building, Hanuman Tekdi, Sultan Bazaar, Koti, Hyderabad. Manaki Hyderabad lo separate ga Momos stalls thakkuve. 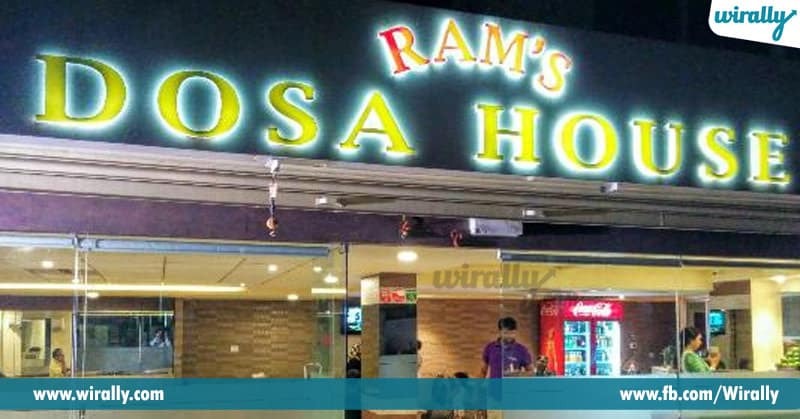 Dosa, Biryani, Chat, Chinese fast food dorikinantha ekkuvaga manaki Momos dhorakavu. 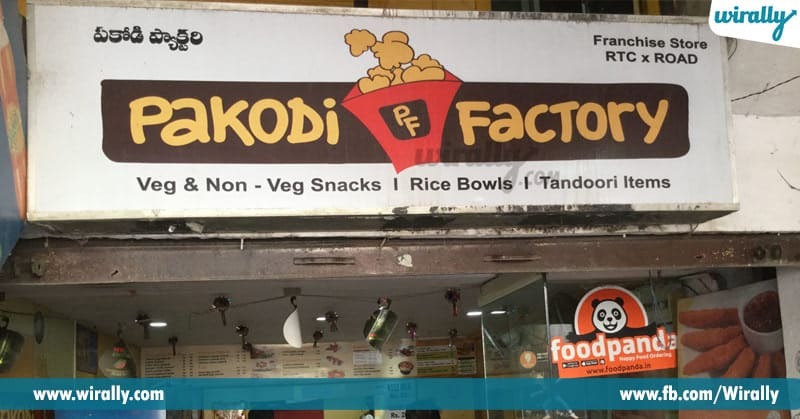 Kani this is the best place if you are craving to have Momos in Hyderabad. Chicken steamed momo, chilli chicken momos, chicken fried momo, veg steamed momo…ila chala varieties ikkada untay! Chocolate freaks chocolate momo ni kuda try cheyyandi. Where: Street no 8, Habsiguda, Hyderabad. Art lovers’ aithe pakka e place ki vellalsindhe! Art ki food ki relation enti anukuntunnara? 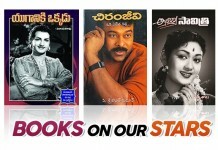 E place lo live stage shows, theatre, dance inka chala jaruguthay. Food tho patu ilanti programs ni kuda meeru enjoy cheyacchu. They have a cafeteria in this house. You can get some interesting snacks, tea/coffee, juices to rice, chicken & mutton curries and many more here. 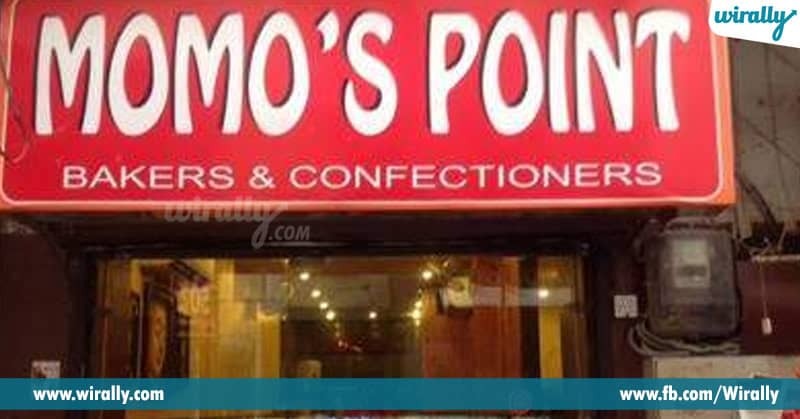 Samosas aithe definite ga e place lo try cheyyalsindhe. 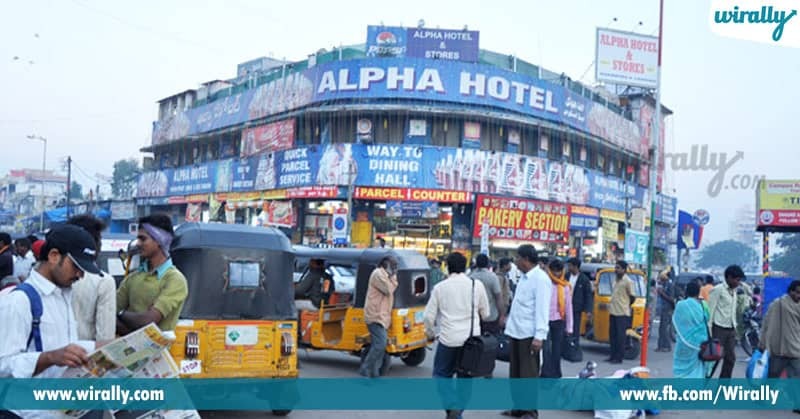 Where: Road no 5, Near GVK one mall, Banjara hills, Hyderabad. 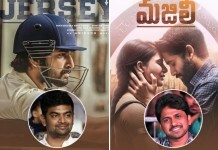 Frankie idea, initial ga chala thakkuva places lo pitch chesi develop cheyyadam start chesaru. Vatillo “Tibbs Frankie” okati. 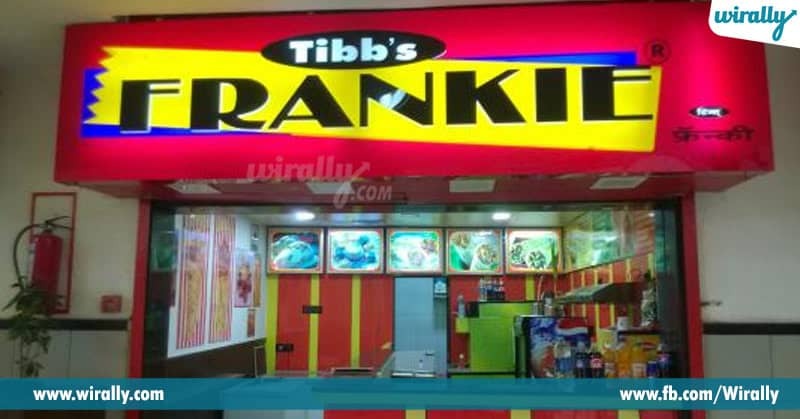 Eppati nundo Frankies ni serve chesthunna place idhi. Their chicken tikka Frankie is to die for with some egg and caramelized onions inside. Absolutely low on the pocket and yet so yum! E place almost me andhariki thelise untundhi. “Biryani” thinalanukunte this will be the best place. 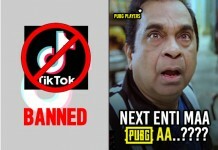 Cost kuda chala reasonable, entha thinna inka thinalanipinche biryani meeku ikkada dhorukuthundhi. Malls lo kakunda Burgers thinadaniki kottha place ki vellali, different ga try cheyyali anukune variki this will be the perfect place. E place eppudu students tho crowded untundhi because you find many schools and colleges around this place. One will find many students there feasting on their famous burgers. As this is their specialty, the vegetarian burger mainly is juicy and has a delicious mayonnaise spread which leaves you wanting for more! Evening “Chai”times lo manaki pakodi perfect snack ani cheppocchu. 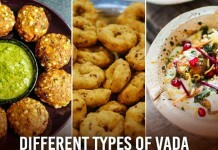 Ikkada pakodi lo manaki chala varieties dhorukuthay. 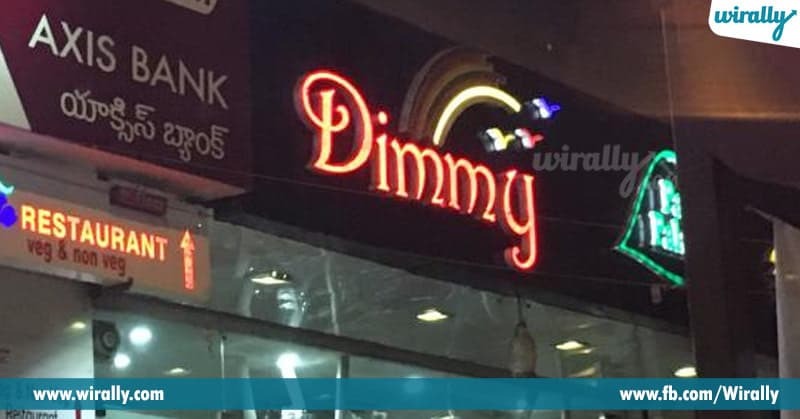 Onion, paneer and baby corn in veg to egg, chicken and fish in the non-veg sections are available at this place. Go and give a try and I am sure, you will never feel like leaving this place. Butter, Paneer dosas lantivi ikkada try cheyyandi. One of the most popular guys in town for their delicious dosas! Chinna midnight dosa place la start ayyi it got converted into a pretty decent restaurant in banjara hills. 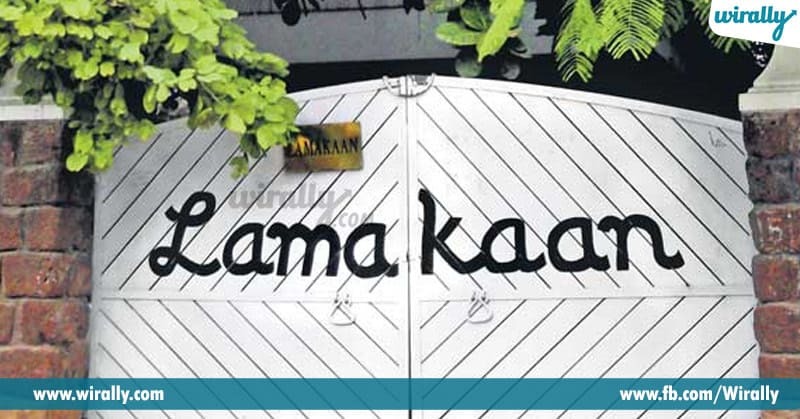 Where: Banjara hills, Road No-14, Hyderabad. 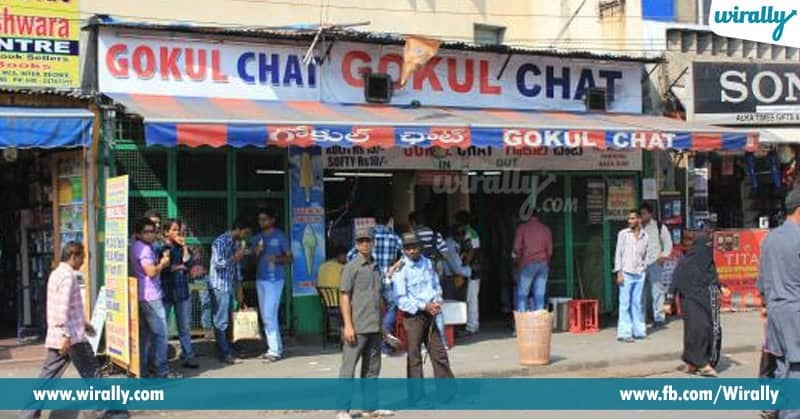 E place ni “One of the most popular places for chat in Hyderbad” ani cheppocchu. Ikkada “Bhel puri” aithe city lo the best! Papdi chat and samosa ragda lanti items try cheyyalante this is the correct place. The place got burnt down once but it didn’t stop them from picking up and coming back with a bang! Where: opposite Women’s College road, Koti, Hyderabad. 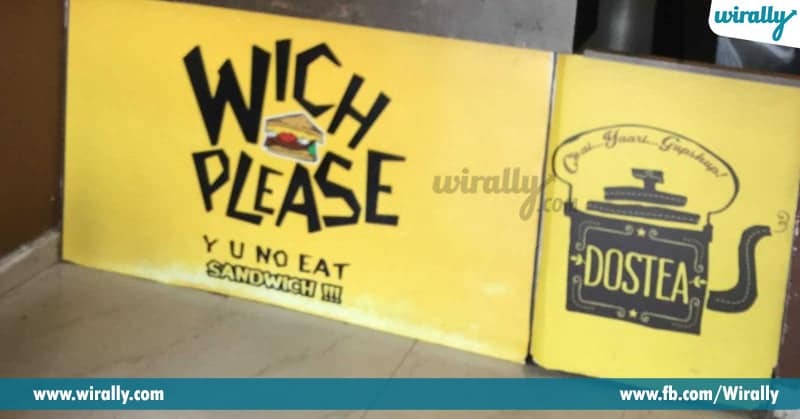 Sandwiches ante istapadani varu untara? 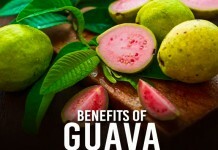 These are very easy to make and also giving us the benefit of a low calorie diet. Veg sandwiches aithe ikkada chala famous. Don’t forget to try the Choco-wich sandwich when you visit! PAN is a tradition. If you have some late night cravings post dinner then head straight to this most happening place in the city. Pan okkate kakunda you can get chat, snacks and ice creams also. So these are the list of some places where you can get delicious food in Hyderabad. Hope you enjoyed reading this article. Comment and let me know if there are any other interesting places in Hyderabad where you get food for a reasonable cost!